How Far is Matrixx Hitech Avenue? 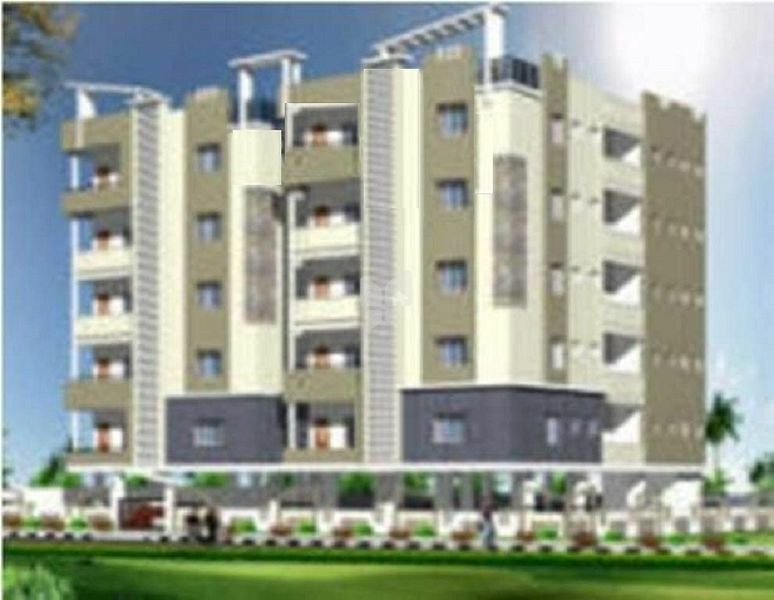 Matrixx Builders has launched its premium housing project, Hitech Avenue, in Madhapur, Hyderabad. The project offers 2, 3 BHK Apartment from 1250 sqft to 1475 sqft in Hyderabad West. Matrixx builders and developers is a reputed infrastructure development company that brought smiles on the faces of thousands of happy home owners for the past twelve years. The company has developed many independent duplex houses & flats in the areas like Sainikpuri, Yapral, Alwal, Madhapur, Gachibowli etc. Many luxurious flats have been handed over to smiling customers with affordable price with lots of amenities like greenery, water facility, parking, generators, elevators, security systems, cabling, transformers, piped gas connections etc, in many areas of Hyderabad and Secunderabad. The most significant aspect at MATRIXX is that all the projects are directly managed by the promoters themselves. The promoters of the company are Mr. A.Prathap Reddy, Mr.U.G. Reddy, Mr.U.Inna Reddy & Mr.Y.Raja Pratap Reddy along with other partners. The promoters have a lengthy and successful experience in the field of construction in many parts of Hyderabad over a period of 12 years. The hard working, committed and quality producing promoters have a good reputation in many parts of Hyderabad. The strong technical support and skillful workers are its strength. Their creative Visualization & Execution skills have benefited many customers. Their in-depth Research & Analysis in the field of Construction Activities, the Company has steered to a new direction. Their vision of implementing the Latest International Technology / Trends, in to day to day Construction Activities, has introduced MATRIXX BUILDERS & DEVELOPERS to newer & challenging verticals.